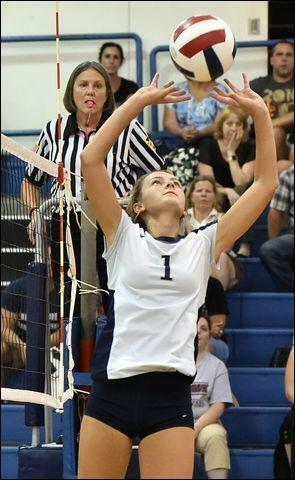 Tabitha Walker dished out 24 assists and had 17 digs in Butler's sweep of host Latrobe. Sophia Lucas eight kills and 17 digs and Julia Gibson eight kills for the Golden Tornado (3-2). Heidi Gross tallied four kills and three assists as Butler opened the season with a sweep at New Castle. Tabitha Walker had nine kills, 17 digs and 14 assists and Hope Fiorina added 22 digs for the Golden Tornado (4-4, 2-3). 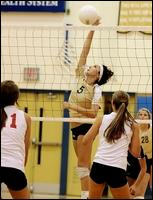 Tabitha Walker had 17 kills and 12 digs as the Golden Tornado won a thriller, 23-25, 25-19, 20-25, 25-22, 15-10. Maria Lucas added eight kills, 47 digs and 14 assists and Hope Fiorina pitched in 30 digs for Butler (5-4, 3-4). Heidi Gross also had five kills. Thank you for your interest in the Golden Tornado Sports. This site, www.goldentornadosports.net, is dedicated to bringing the viewer as much information as possible about each and every sport supported by Butler Athletics. All information regarding Butler Athletics is generated by students and parents who seek to provide the very best updated material for all to view. We invite you to submit any appropriate material by clicking the below address and attaching, doc. 's, photo's and other pertinent information related to the sport of your choice. Thank You. 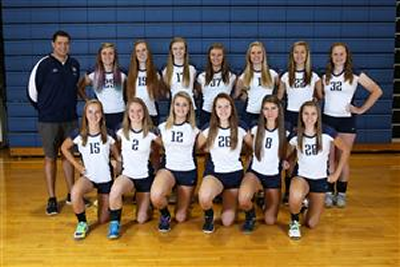 The Butler girls volleyball team opened the season by hosting its own tournament. After winning their pool, the Golden Tornado downed Grove City, 2-0, in the semifinals and then swept Avonworth, 25-23, 25-17 in the final. Emily Archer had 14 kills and two digs in the championship match win. Caitlyn Martin added five kills and two blocks and Erin Fullerton four kills and a block for Butler. The Golden Tornado rebounded from a loss in the first set to win 24-26, 25-16, 25-23 and 25-17. Paige Lambermont had five kills and Baylee Vernerand Alyssa DiPippa each added four kills in the 35-20, 25-21, 25-21 win for the Golden Tornado. Baylee Verner and Alyssa DiPippa contributed nine and seven kills, respectively to help the Golden Tornado topple the Talbots. Gabriell Carney had 10 kills and Kiana Green and Kristen Knass each added nine kills to lead Butler to a 25-21, 25-15, 23-25, 25-14 win. 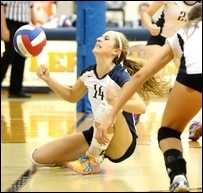 Rachel Rebmann added 30 digs for the Golden Tornado. The Golden Tornado rallied from a 2-0 deficit in games to win the match 18-25, 22-25, 25-20, 25-22, 15-12. Gabby Carney had 20 kills, Kiana Green and Kristen Knass nine each. Erin Hilderbrand had 25 digs, Rachel Rebmann 35 assists. 25-12, 22-25, 16-25, 25-23, 15-11. Erin Hilderbrand had 22 digs and Rachel Rebmann 30 assists for Butler. each added six kills for the Golden Tornado. Erin Hilderbrand had 10 digs in the Golden Tornado’s 25-12, 25-10, 25-20 victory. Hilderbrand also tallied a pair of aces, along with Gabriell Carney and Tarrah Freund. 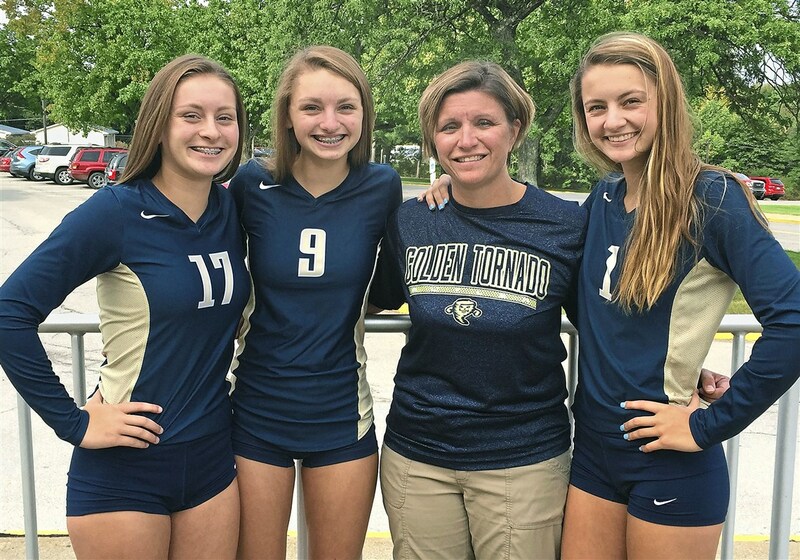 Heather Straynick tallied seven kills and seven blocks, Emily Shorr three kills and a block, while Rachel Rebmann recorded 18 assists in a 25-10, 25-8, 25-16 sweep for the Golden Tornado (3-3). 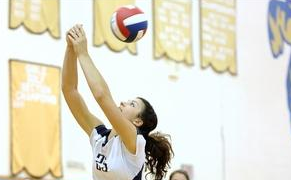 Lauren Maher had 10 kills as Butler won the match 25-21, 25-10, 25-11. Heather Straynick added seven kills and nine aces while Gabby Carney had seven kills. Heather Straynick had 10 kills and three aces as the Golden Tornado (2-2) swept the match 25-13, 25-10, 25-18. Gabby Carney had eight kills and Mackenzie Huey 22 assists. 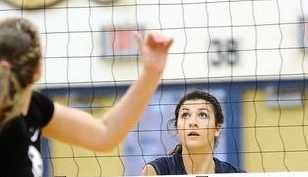 BUTLER TWP — Getting to the WPIAL playoffs has been a difficult task for the Butler High School girls volleyball team. The Golden Tornado have been to the playoffs twice — 2006 and 2008 — in Lucas' eight years at the helm. But postseason visits may soon become more frequent. The Tornado Volleyball Club 16-under AAU team lost only three games total in six tournaments this offseason. Each of the tourneys consisted of 12 teams or more. 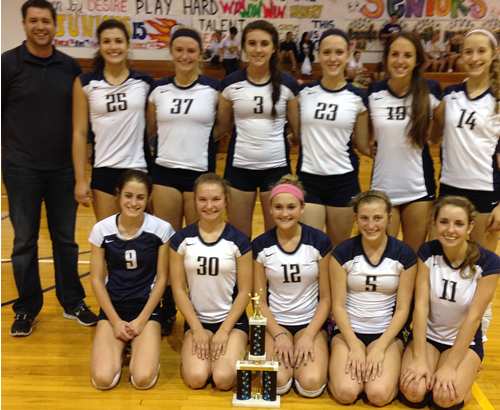 Butler won tournaments at California (Pa.), Westminster, New Castle and Erie. The team lost in the finals at Penn State-Behrend and semifinals at Edinboro. “ This is the fifth year we've had an AAU team and definitely, this has been our best season record-wise,” Lucas said. “ These girls are going to make an impact. “ We came up against teams twice as big as us. To look at us, we didn't look like a powerhouse at all. The eight-player squad consisted of six sophomores, a freshman and an eighth-grader. Gabby Carney is the freshman, Alyssa DiPippa the eighth-grader. being standout hitters from the middle and outside, respectively. Olivia Weist, Lauren Maher, Erin Hilderbrand and Suzy Klann were solid contributors as well. The team played up to seven games in one day as the tournaments were held on Saturdays. While tourneys generally ran from 8:30 a.m. to 6 p.m., Butler's last tournament began at 1:30 p.m. and didn't end until midnight. Hogue is a 2004 Slippery Rock High graduate who played volleyball at Westminster College. The Titans won their conference and reached the NCAA Division III Tournament her senior year. Hogue now teaches learning support math at Butler Intermediate. “ These are a scrappy bunch of girls and that's hard to come by these days,” Lucas said. “They play with fire in their eyes. “ A lot of the girls in the jumping events on the track team are my volleyball players. Lucas said Butler's volleyball fortunes are on the rise. and our high school teams are among the best in the country. , www.goldentornadosports.net, is dedicated to bringing the viewer as much information as possible about each and every sport supported by Butler Athletics. All information regarding Butler Athletics is generated by students and parents who seek to provide the very best updated material for all to view. We invite you to submit any appropriate material by clicking the below address and attaching, doc. 's, photo's and other pertinent information related to the sport of your choice. Thank You.